If you want to enjoy the experience of staying in a place like a traditional Rajasthani Haveli, Krishnalila Regency is where you should be. Amazing hospitality and traditional charm exude from every corner of the place. 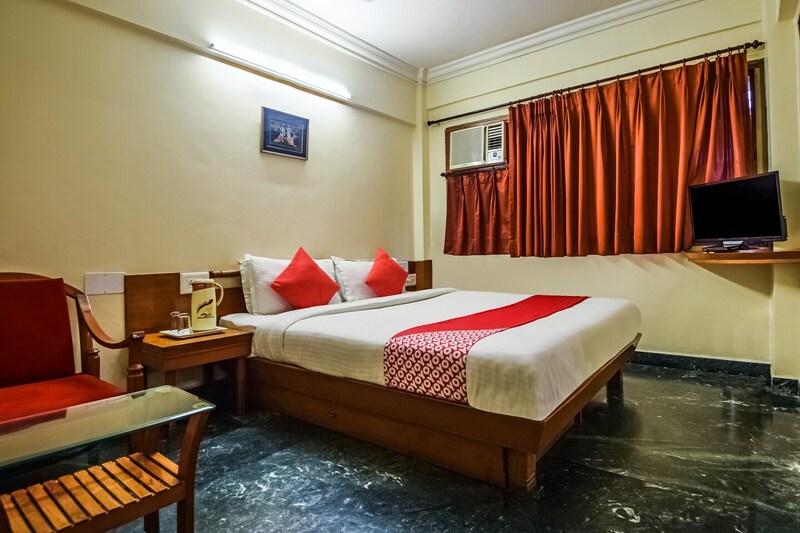 The rooms are equipped with modern amenities like free WiFi, geyser and heater. The property also offers parking facility, card payment option and laundry service. The place is also wheelchair accessible.Krishnalila Regency offers a conference room to the guests. Various key sightseeing places of Udaipur are within a walking distance from the property. Once guests are done with their wanderlust spree, they can relax at the hotels bar too.